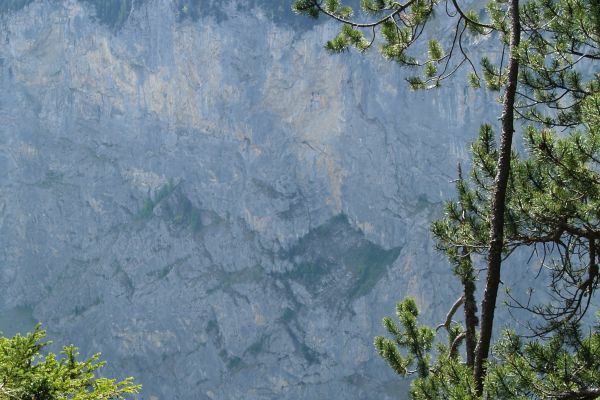 What has the World Heritage Region to do with Climate? View to the vineyards of St. German. 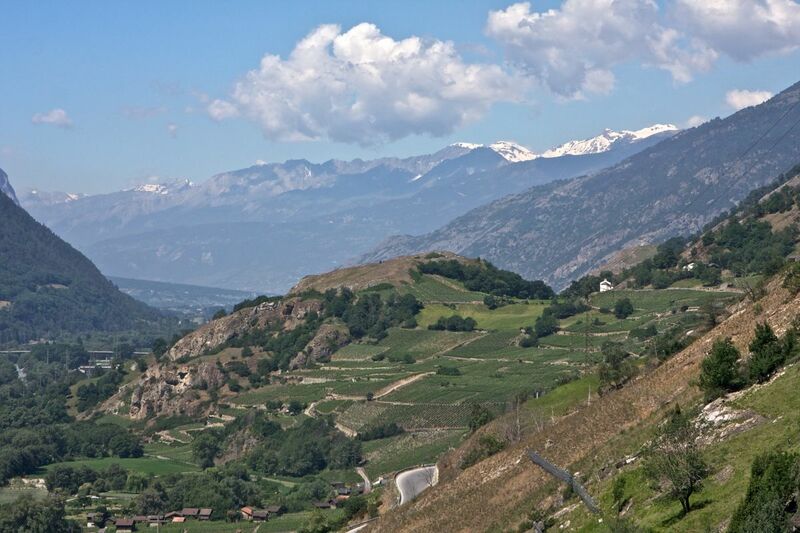 Here on the south side of the World Heritage site prevails the Mediterranean climate. Only a few kilometers farer away, it becomes arctic. 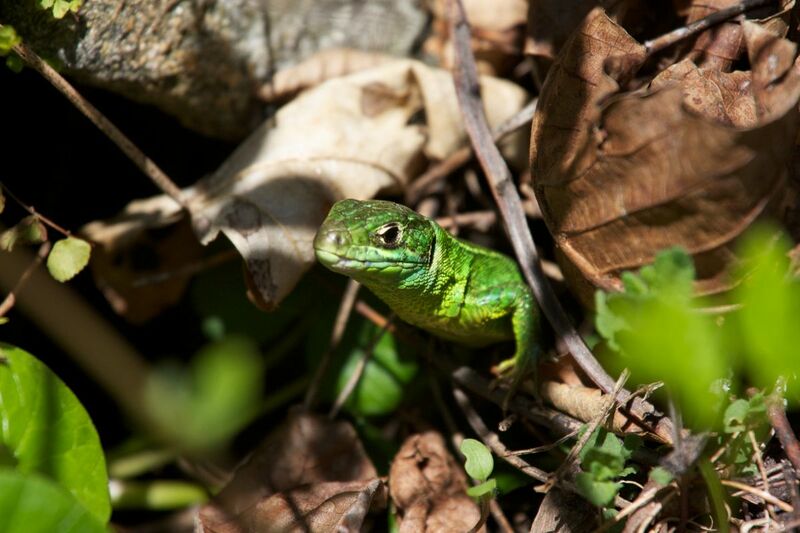 The Green Lizard is living in the warm and dry places in the Valais. 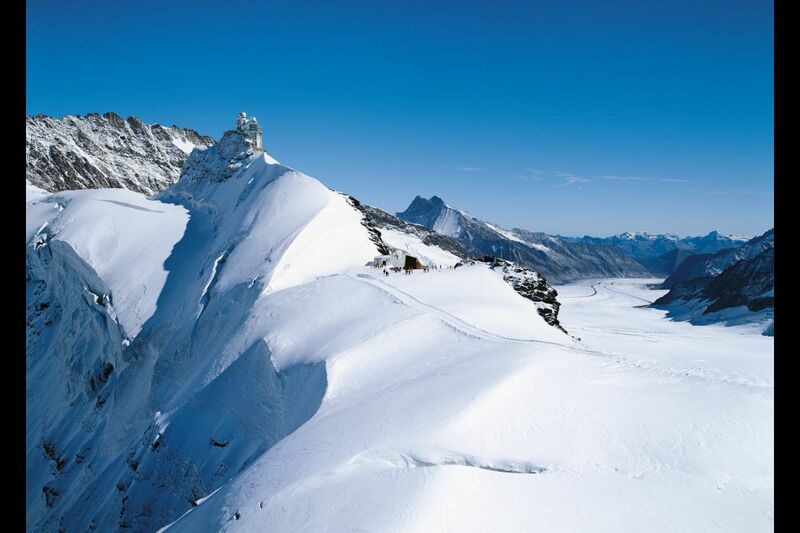 In a single day, visitors to the World Heritage Region can experience the almost Mediterranean climate of the Rhone Valley in the canton Valais and the Arctic climate of the Jungfraujoch – as if they had travelled more than 3000 km north. 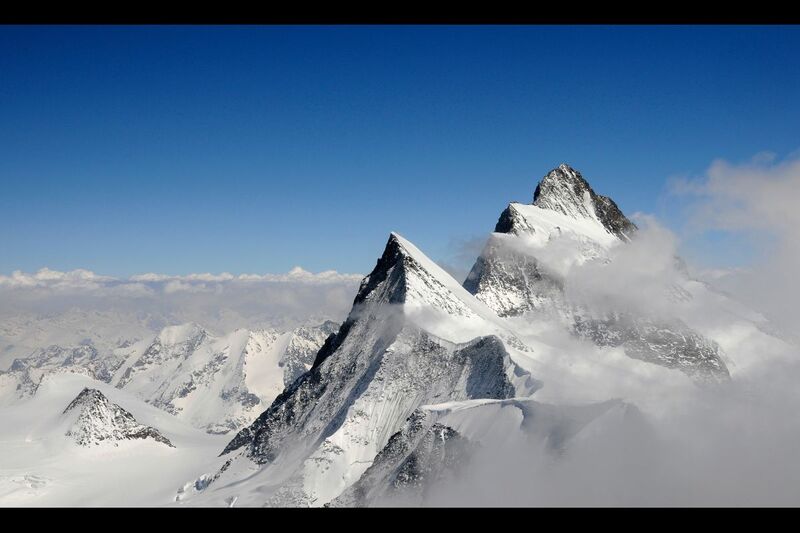 This is simply because the air temperature falls by about 0.6 °C for every 100 m of altitude gained. 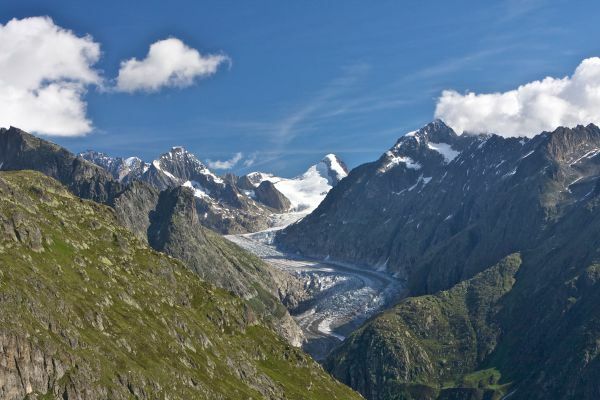 Since the high Alps are both a climate divide and a watershed, there are considerable differences between the north and south side of the World Heritage Region. 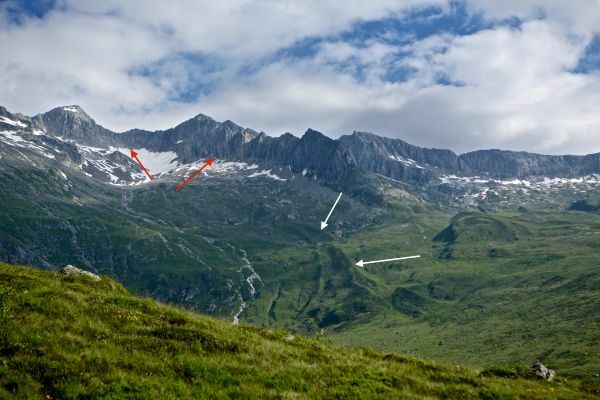 People living in this area of the Alps have always had to adapt to changing climatic conditions. 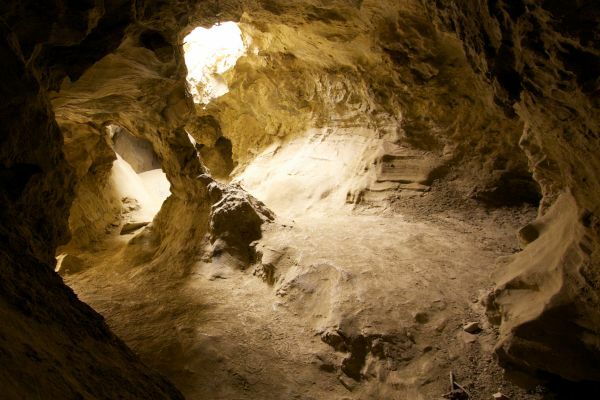 Historical documents, archaeological finds and legends report about. 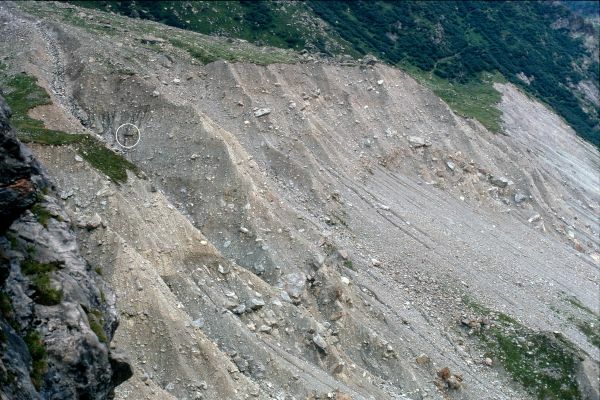 And now they are confronted with the consequences of man-made climate change, whose impact is greater in the mountains than it is on the plateau. 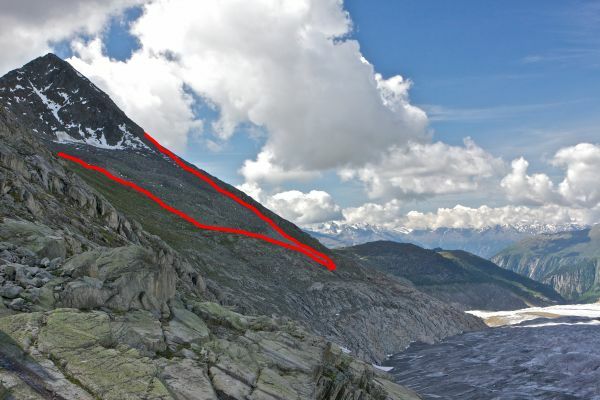 It is rapidly and significantly transforming the face of the high Alps. 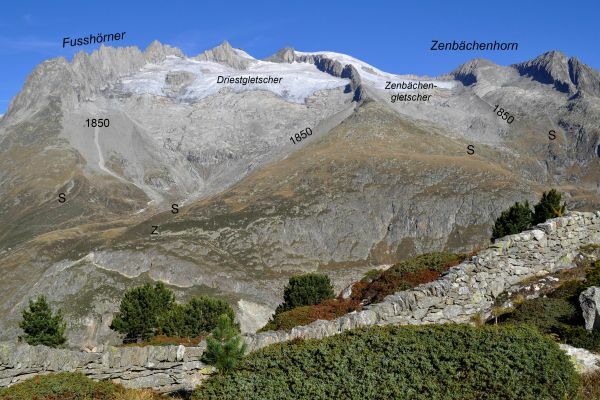 The fast melting glaciers will change the alpine landscape drastically in the next few decades. So there are many good reasons to invite you to take a virtual climate journey through the World Heritage Region. There are many different reasons for the natural fluctuations of the climate. Since our climate depends first and foremost on the sun's radiation, the chief reasons are astronomic. They include solar activity itself, and the periodic variations in the geometry of the earth's orbit round the sun. These are known as Milankovich cycles, after the man who discovered them nearly 100 years ago. But geological reasons play a role as well: powerful volcanic activity, the relative positions of the constantly drifting continents, changes in ocean currents and the formation of mountains, to name only the most important.